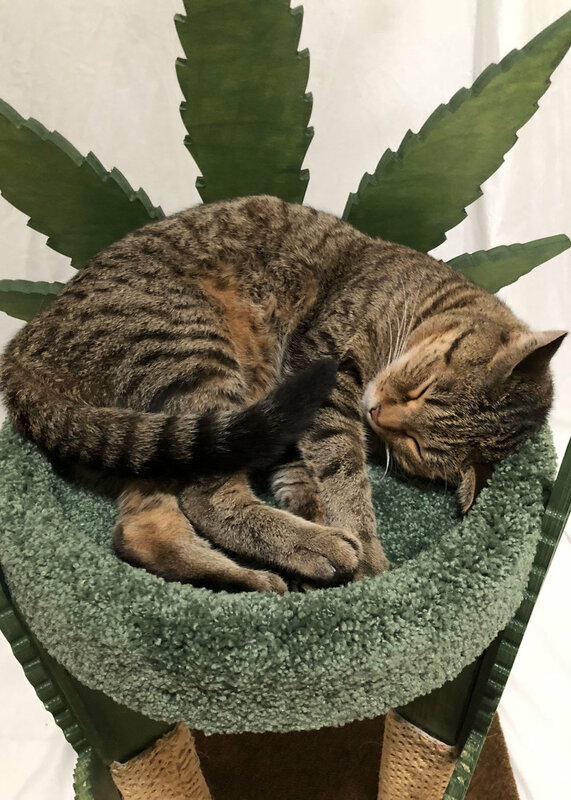 It’s been wonderful to see the possibilities expand for the use of the hemp plant as more and more folks discover CBD oil’s therapeutic treatment for them and their pets, and we encourage people to look in to the many benefits that are being learned! 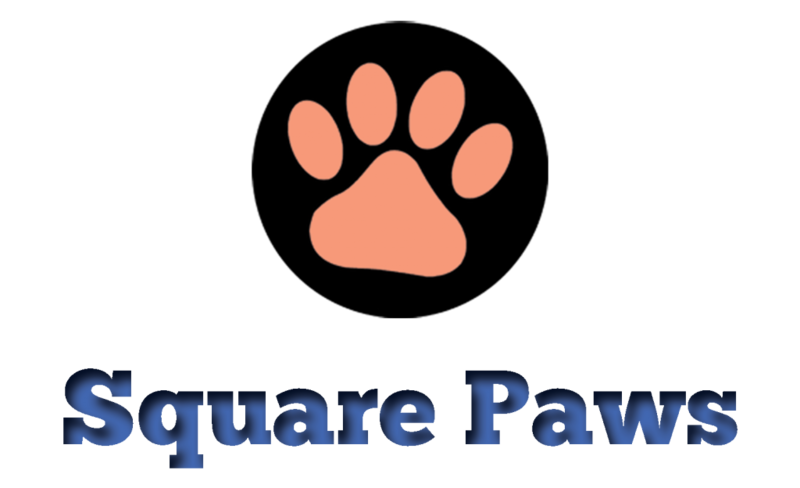 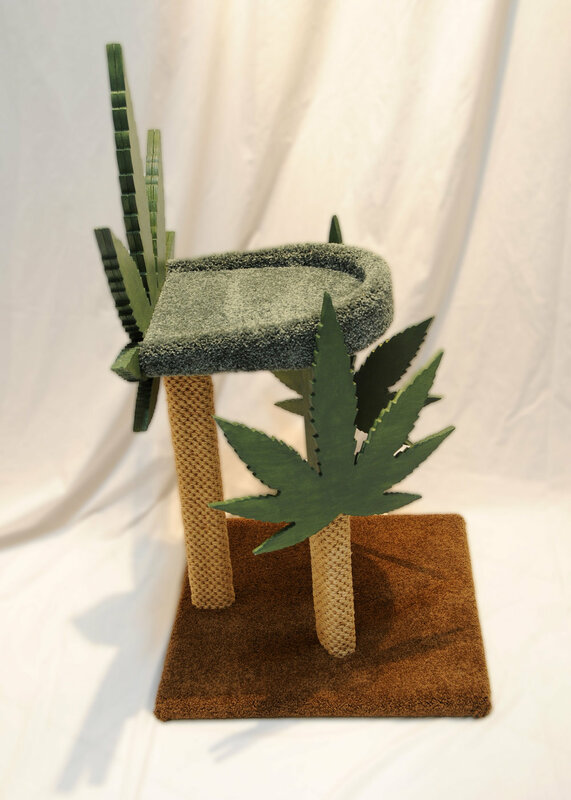 We created this small but mighty cat tower at the request of a previous client to have another vantage point for their three kitties. 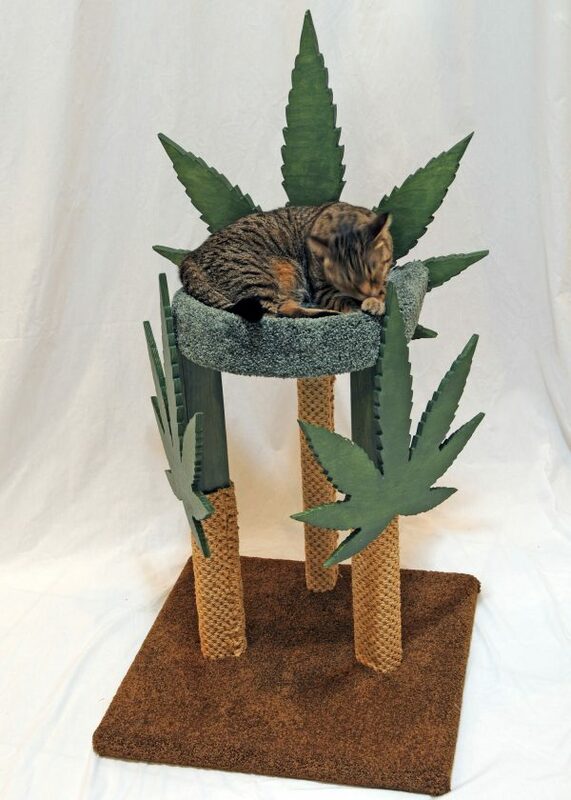 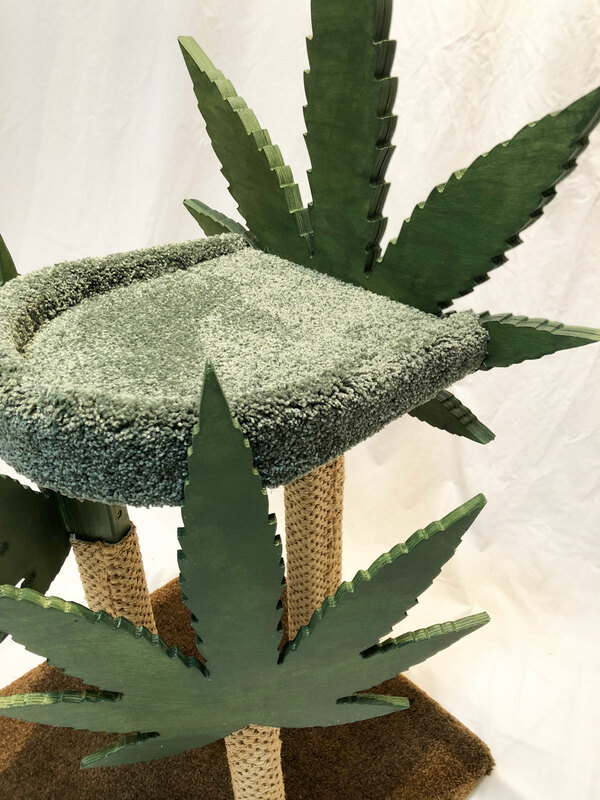 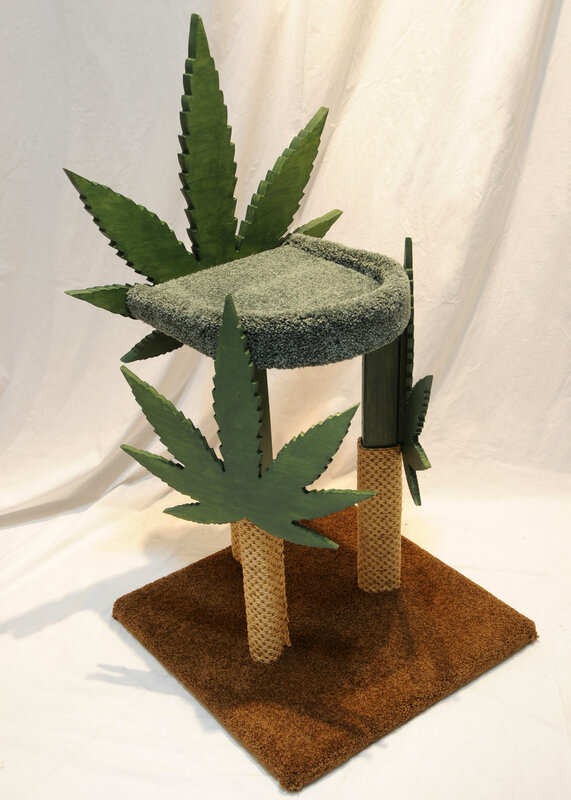 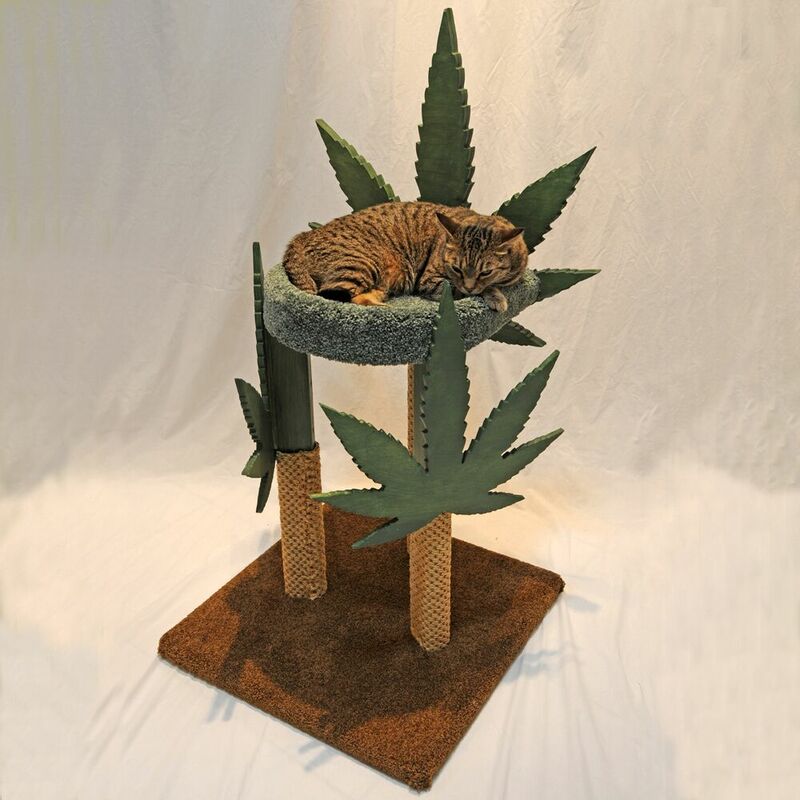 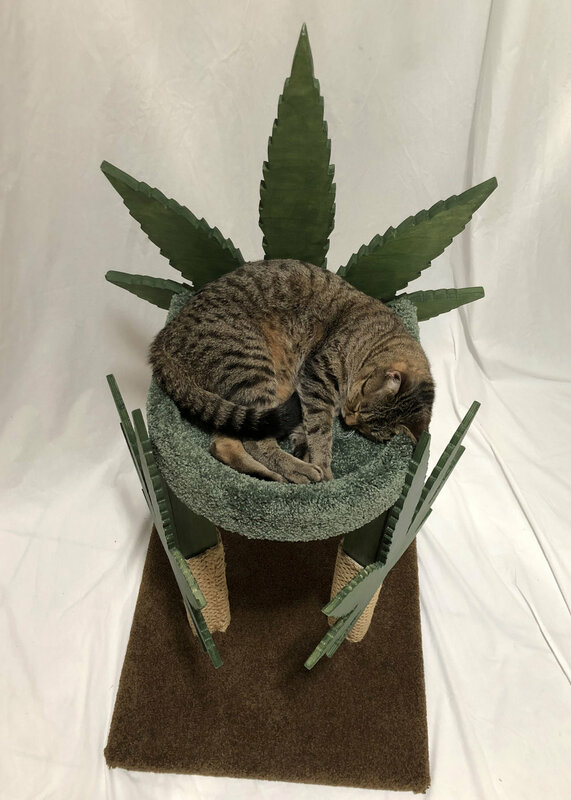 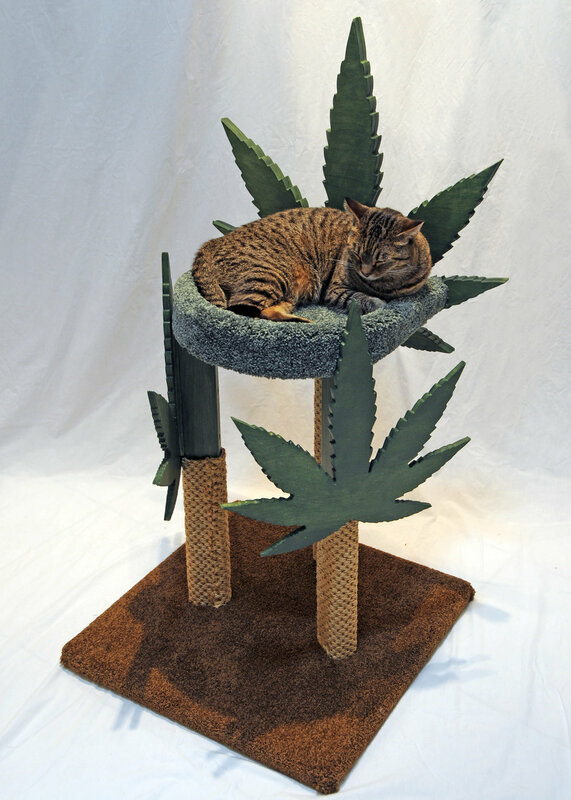 With plush brown and green nylon carpeting and solid wood components, this cat condo measures 24” to its outermost width and 42” to the peak of the tallest cannabis leaf. 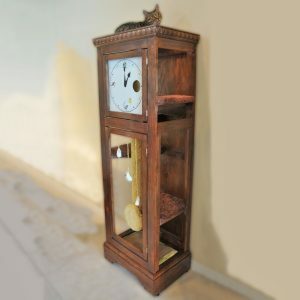 This item ships as a kit-of-parts complete with all hardware for you to assemble at home. 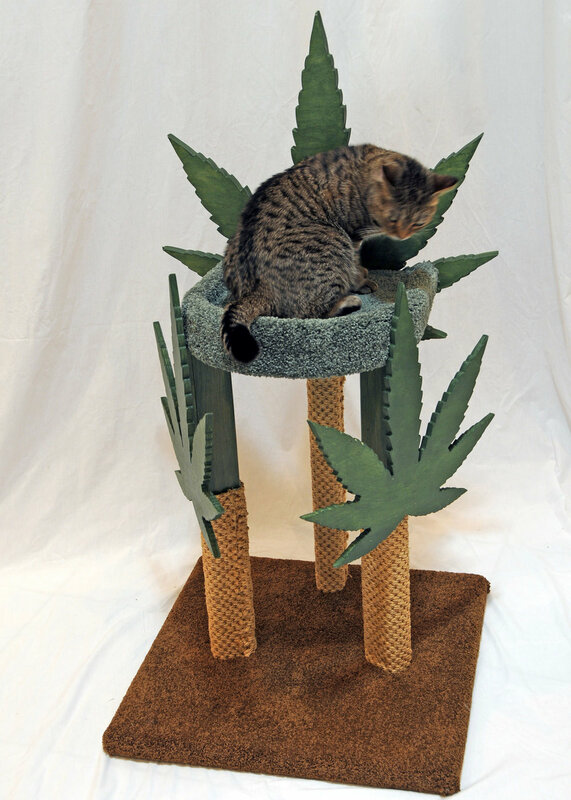 The three leaf-posts are stained with a green-colored low VOC stain and clad in natural woven sisal carpeting which makes for a succulent place for cats to scratch. 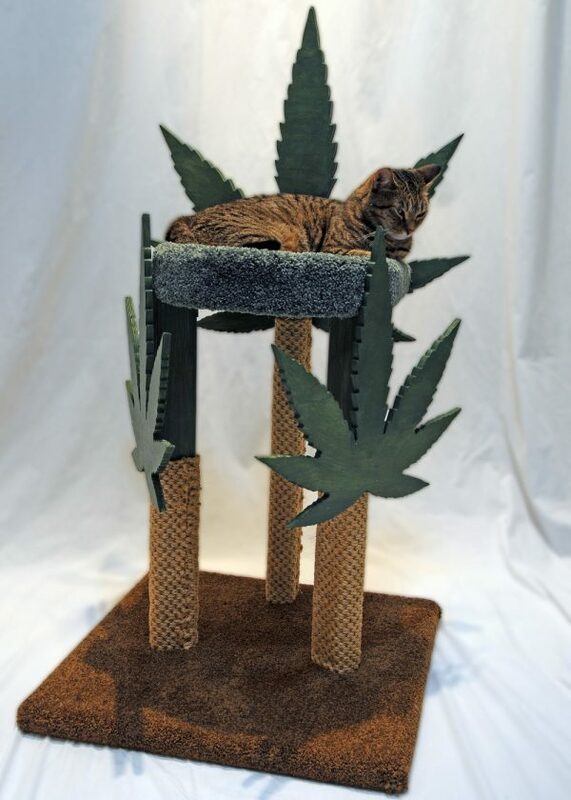 The spiny wood edges of the marijuana leaves are ideal for cats to mark their scent by rubbing their cheeks alongside. 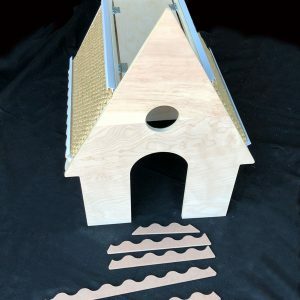 The price noted, while it may seem tongue-in-cheek, reflects the labor and material involved, and includes includes free shipping, a $75 value. 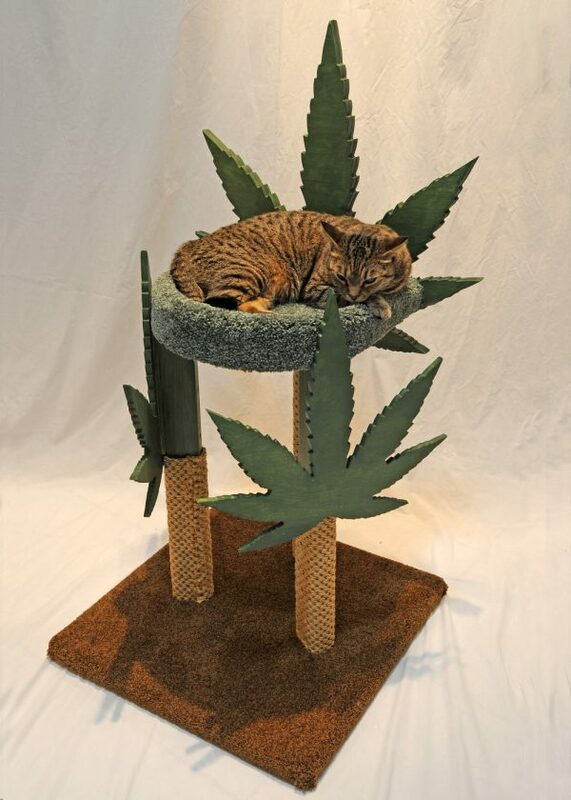 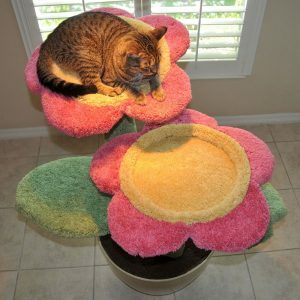 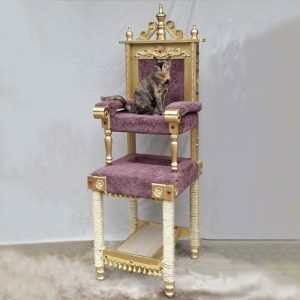 NOTE: We do NOT recommend the use of this cat tower in homes with toddlers and small children. 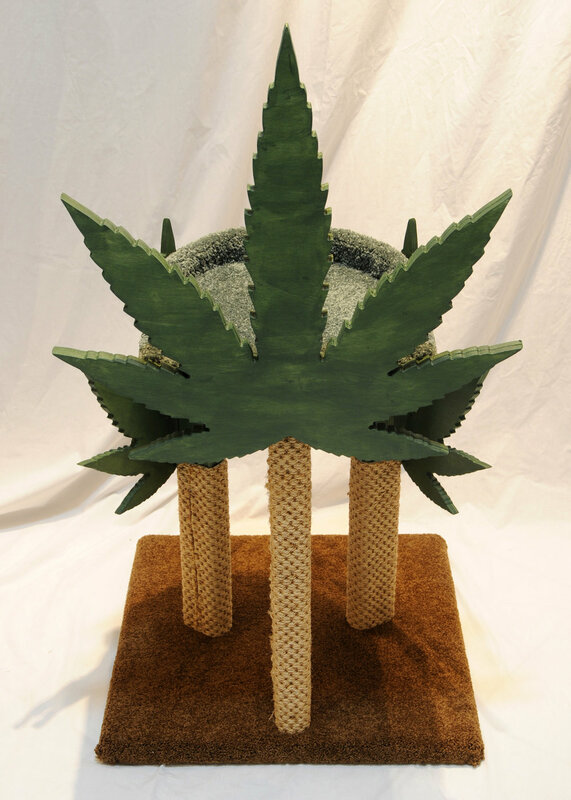 Although our future models will have slightly eased edges, the leaf shapes are spiny, and we advise caution.